LED emergency luminaires (應急照明燈) equipes with BSI Kitemarked conversion kit and 2-3 Hours battery backup for emergency operation. 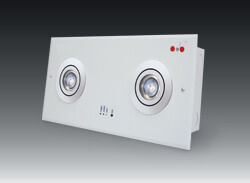 Slim series with high quality LED chips is offered to suit your needs.. Since the beginning of the solar power revolution, many companies have provided consumers with efficient lighting systems. An LED emergency light is one such lighting system that can not only provide its illumination but also conserve massive energy. Fluorescent and incandescent lights already exist as a form of emergency lights, but the LED emergency light pose to be more advantageous that the former twos. 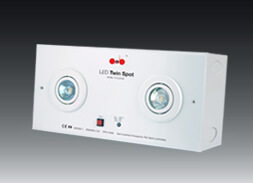 Compare to other lights LEDs provide more brightness owing to the presence of lumens. 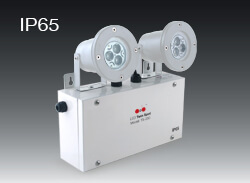 More lumens mean more brightness but at the same time with the conservation of energy. LED bulbs consume much less power than general fluorescent and incandescent bulbs while also delivering more light. Not only this, these bulbs cover more areas as compared to traditional bulbs. To give an example on how bright LED lights are, a 6.5W LED bulb will provide similar light compared to a 50W one. As LED bulbs don’t rely on filaments like incandescent ones, emergency lights do not go through the wear and tear involved in the latter with heat. Moreover, LED bulbs are lighter and compact in size than standard bulbs; therefore making the entire emergency light more convenient to use. LED bulbs last as long as 100,000 hours thereby making their lifespan way more than standard fluorescent and incandescent bulbs. So, you don’t have to worry about replacing the bulbs in the LED emergency light every once in a while. 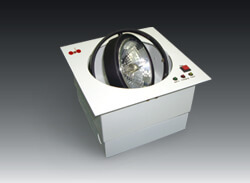 LED bubs have long-lasting capabilities and so does the emergency lights. Many a time, emergency lights fitted outdoors can survive every temperature and also natural calamities like rain or snow. Additionally, these types of emergency lights are also resistant to shocks and vibrations thereby extending thereby durability even more. 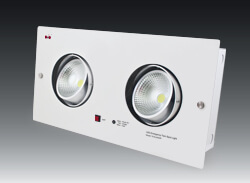 LED emergency lights provide a more cost effective than the average lighting solution available in the market. 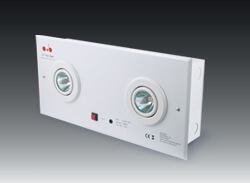 Although, some of the time one such emergency light can cost a little more than standard ones, it can save you money because of their long lifespan and also low operating costs. LED bulbs involve no mercury or lead like fluorescent and incandescent bulbs and thereby provide more safety than the latter. 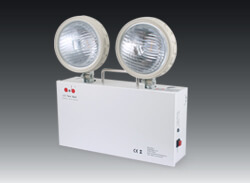 For their safety measures, the applications of these types of emergency lights see with oil exploration, mining, and potentially hazardous working zones. Moreover emergency lights based on LED are also used in aircrafts, public transport systems, and public buildings owing to their superior safety features. From the business point of view, companies can save massive amount of operating costs by investing in emergency lights with LEDs. 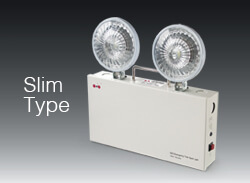 Factories, hospitals, or any other establishments undergoing a power outage can automatically switch to their emergency lights; and keep their operations running without any hindrance. 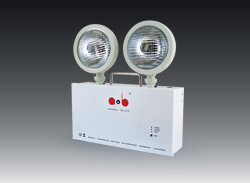 LED Emergency Light can not only come as an advantage to homes but also to businesses. 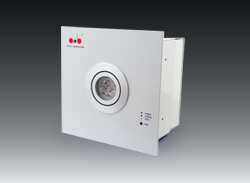 They provide a great alternative to traditional emergency lighting solutions and also contribute massively to a clean and green earth.